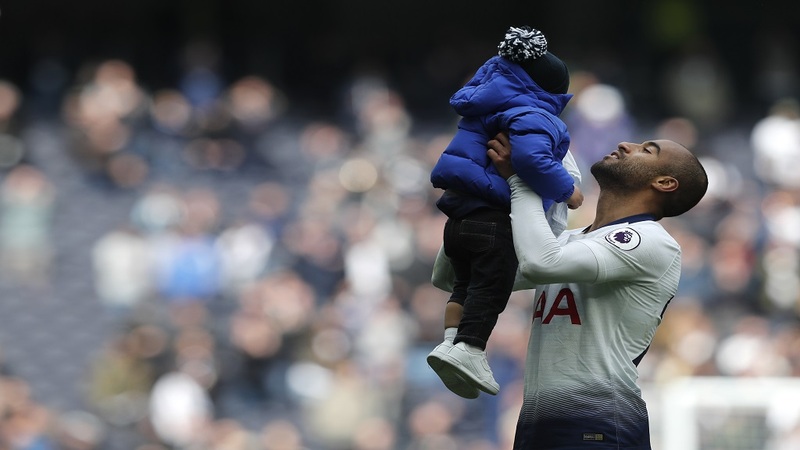 Tottenham's Lucas Moura celebrates with his son at the end of the English Premier League football match against Huddersfield Town at Tottenham Hotspur stadium in London, Saturday, April 13, 2019. 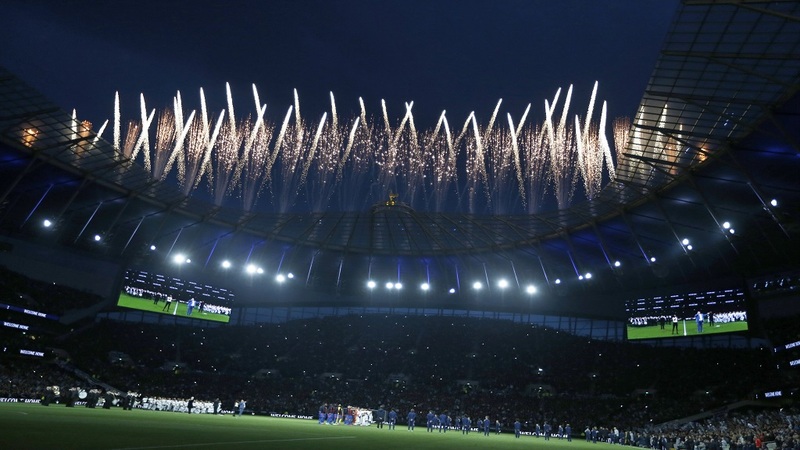 Moura helped Spurs overcome the absence of injured striker Harry Kane by becoming the first player with a hat trick in the club's new stadium after Victor Wanyama opened the scoring in the 24th minute. 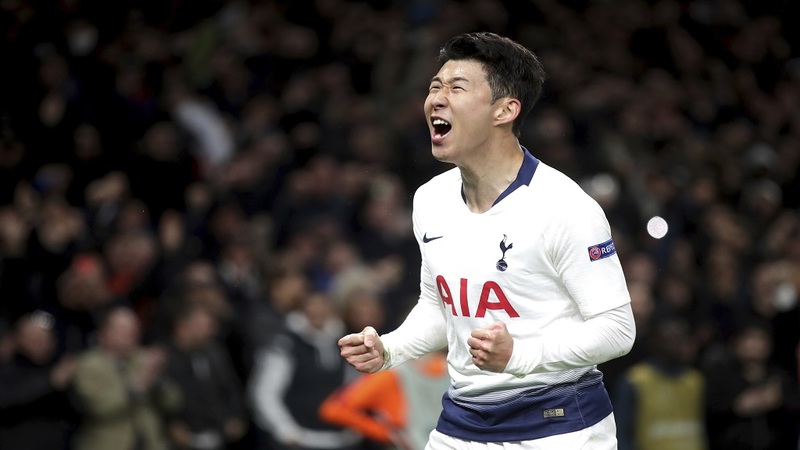 Moura scored the second goal just three minutes later and then added two late strikes as Huddersfield, already relegated, limped toward their 26th loss in 34 league games this season. But Tottenham were in control from the start. 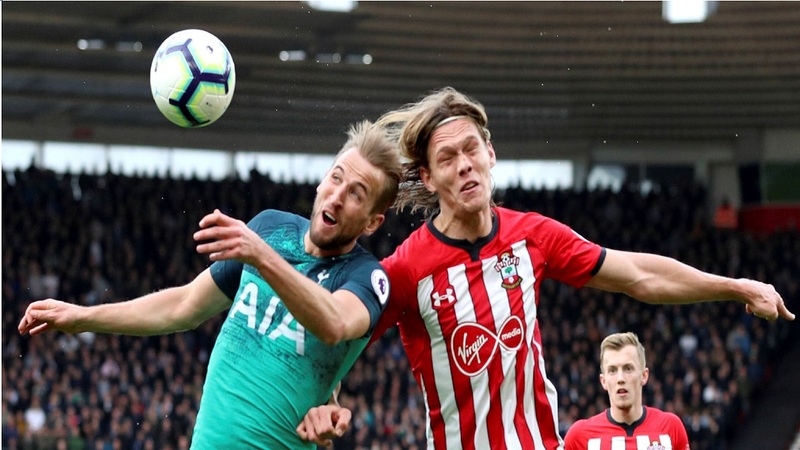 They took the lead when Wanyama ran onto a ball that striker Fernando Llorente couldn't control then coolly rounded the goalkeeper to slot home. While Llorente was ineffective as Kane's replacement, Moura showed he can shoulder some of the scoring burdens. He doubled Tottenham's lead when he latched onto a through ball from Moussa Sissoko and arrowed a shot into the bottom left-hand corner.